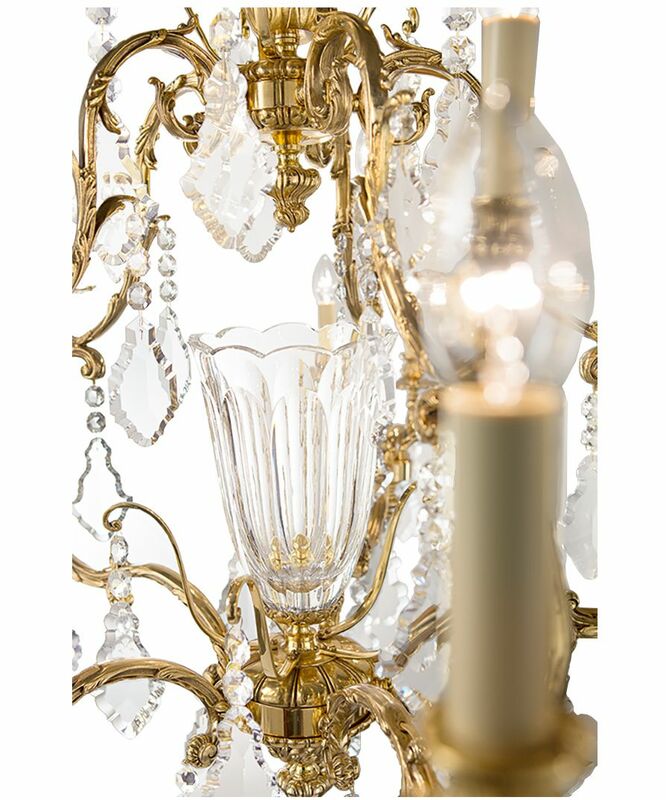 The St James chandelier is a new addition to our stunning ornate collection, with a beautiful centre piece crystal cut vase and crystal drops. 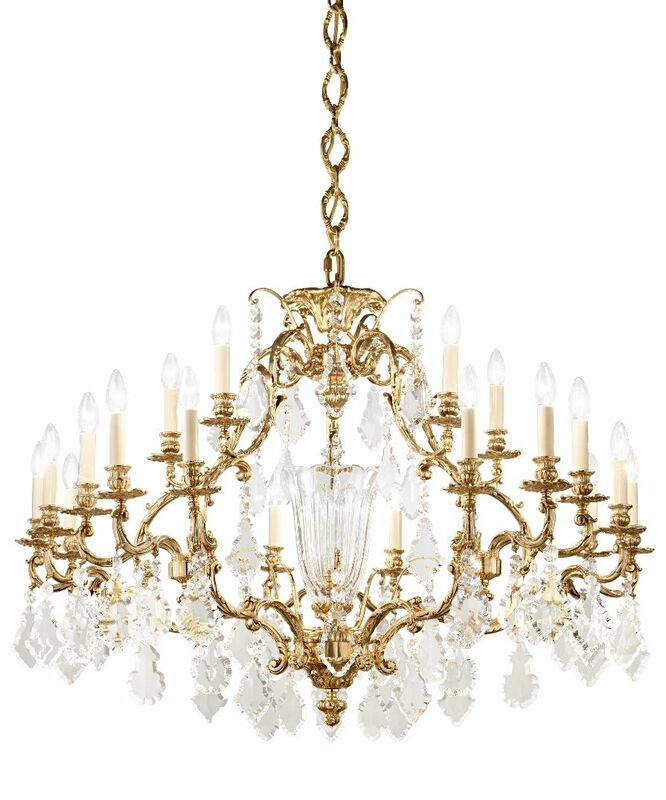 This oval shaped chandelier is a beautiful addition to any interior. Available in a variety of different finishes.